Hi! I’m Rita Smith, a Registered Dietitian and Certified Diabetes Educator. 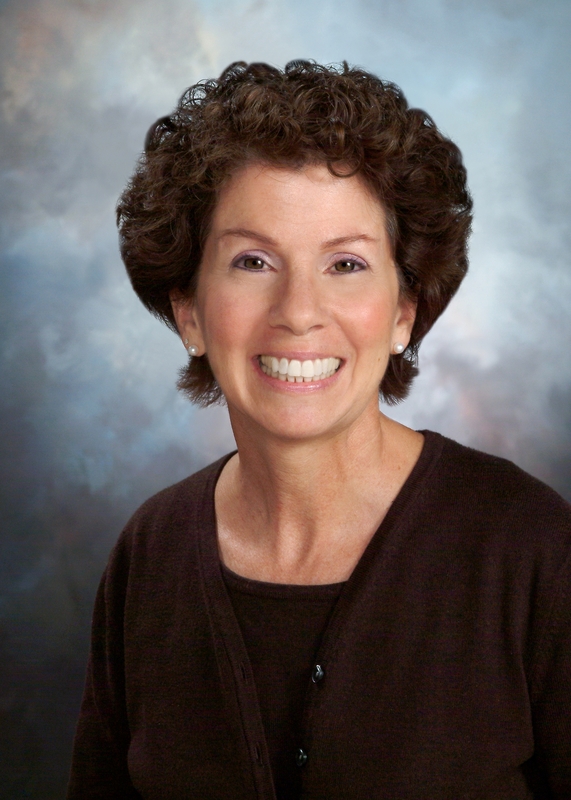 I’ve been working in the field of nutrition and disease prevention for over 35 years, and currently work at Martha Jefferson Hospital in Charlottesville, VA. I look forward to chatting with you each week on various nutrition topics – from using dietary approaches for cholesterol reduction to managing the painful symptoms of irritable bowel syndrome. Nutrition is ever-changing and can even be confusing. I hope to make sense of current nutrition topics and provide reasonable, healthy-eating tips for you and your family to be well and stay well. Of course, for medical advice, diagnosis, treatment and care, be sure to work with your own health care provider. Host Rick Moore speaks with Dr. Martin Albert (Virginia Integrative Medicine), Dr. Paul Lyons (UVA Neurologist), and Ivana Kadija (chairwoman of School Health Advisory Board) about sugar in the school systems. Topics covered include: foods served in school cafeterias, nutritional standards, countries that have healthy diets in the schools, and more. Did you know that in order for children to have a good attention span during the school day they need healthy carbs and fats in their diet? Also, the USDA recommends less sugar in a daily diet for children than the amount of sugar served in school lunches. Chef Craig Hartman proprietor of The Barbecue Exchange in Gordonsville joined Coy to share his Thanksgiving dinner tips and advice. Sky-rocketing food costs, riots over prices, floods and famines. 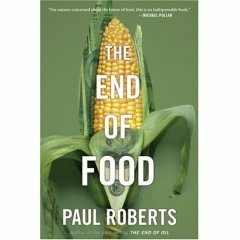 That’s the dark future predicted by Paul Roberts in his new book, The End of Food. He reviews the various pressures on food, and the many problems that technology will have to solve. What are the true costs of buying food from around the globe? How much food can we grow close to home? Is it enough to support us and can we afford it? These and other questions inspired a UVA class to conduct assessments of Charlottesville’s glocal (global + local) food system. The class, consisting of both graduate and undergraduate students, is titled “Healthy Communities, Healthy Food Systems (Part III): Global-Local Connections” and is taught by Timothy Beatley, Teresa Heinz Professor of Sustainable Communities, Department of Urban and Environmental Planning, and Tanya Denckla Cobb, Senior Associate, Institute for Environmental Negotiation. Sponsored by UVa’s Center for Global Health, and designed for planning students, the class has drawn students from numerous disciplines. The UVA class assessments are the next step in a longer-term community project to foster better links between local farms and community schools and organizations, food stores, restaurants and residents. Nine class teams have analyzed food-related entities in Charlottesville: farms, families, grocery stores, restaurants and community organizations. Each group examined local and global inputs, searched for potential local sources and identified methods to improve connectivity within local or global food systems. At this presentation, they look forward to sharing their findings. Describing the local and global context of food systems and the scope of the course project presentations. Understanding the challenges of managing land organically, observing conservation practices, while raising natural meat products for niche markets. Profiling a small, sustainably managed, independent farm’s primary inputs from a geographic and sourcing perspective. Creating a Best Practices Guide based on the successful example of a gourmet food store that supports the local system. Assessing the viability of using locally sourced foods at a local, moderately priced restaurant. Analyzing local food options for a national food chain and its impact on our community food system. Looking at what we feed ourselves and how far we have come: Reviewing Newcomb Dining Hall food offerings. Understanding the challenges of providing locally grown food to a specialized population. Assessing the potential for including local food in a food bank’s distribution system. Working to understand factors that influence food-purchasing decisions for a family living in Charlottesville’s public housing projects.